Breast cancer awareness month may have been and gone, but unfortunately the disease isn’t just limited October, so we feel committed to carry on shouting about the successes of fundraising initiative across the industry. Let’s hear it for Olivia Garden. 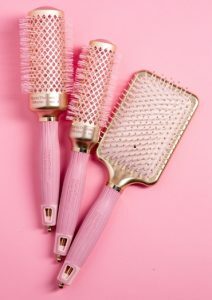 Just in case you didn’t spy the limited edition rose gold and pink brushes and tools from Olivia Garden, here they are. We think you’ll agree they’re totally lush. 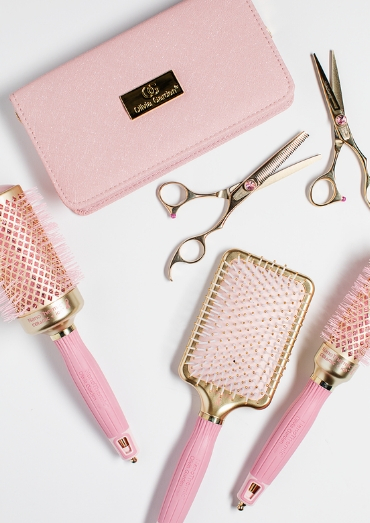 For every brush that was sold from the brands famous NanoThermic Series in a Limited Think Pink Edition, Olivia Garden donated one Euro to Think Pink Europe. 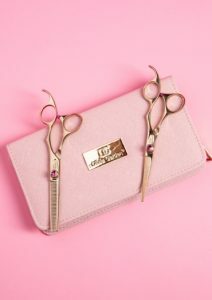 And for each Shear Kit of the bestselling SilkCut Series, five Euros were donated. Selling out in record time, Olivia Garden raised 25.354 Euros for the worthy cause. Well done guys, forget Christmas, this is a real achievement to celebrate. Thanks for sharing. For more news on products click HERE.